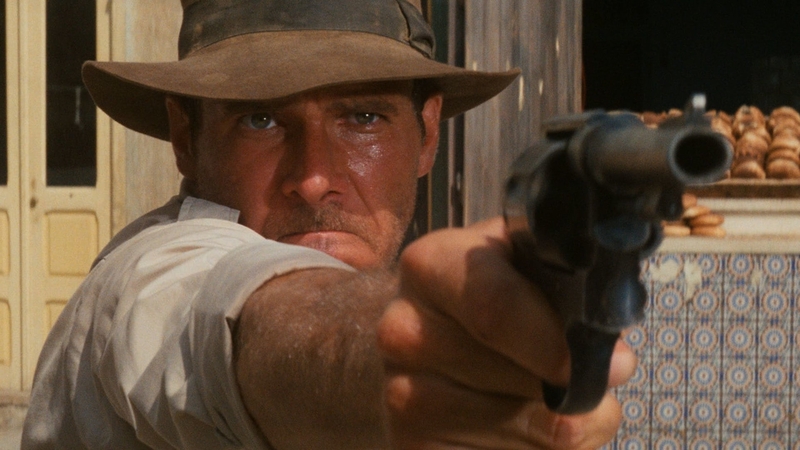 A deep-dive into the two narrative structures driving the classic action/adventure Raiders of the Lost Ark. In addition, we discuss updates to our Subtext service (referred to as the “Atomizer” in the podcast), and examine the thematic structure of the Tonya Harding biopic, I, Tonya. You can read the entire transcription of this episode here. Deliberate Storytelling is a practice whereby the Author creates with intent and purpose. Collaborate with a story expert today and start down the path towards finally writing and finishing your story. Narrative First theme by Alex Hull. Hear more on his Soundcloud, Operation Solace.